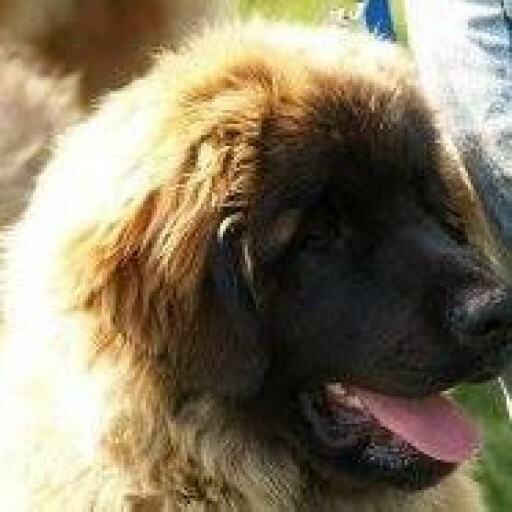 The Leonberger is a majestic, giant breed of dog originating in Germany. They are affectionate and totally adore people and children but at the same time are good watchdogs. One thing about Leos is their versatility – they enjoy water rescue, carting, agility and some have even been trained as guide dogs. Mostly they enjoy joining in with whatever you are doing. Our six enjoy helping us with gardening particularly excavating and landscape design! They love water, a Leo just has to check the depth out so whether it’s the sea or the smallest puddle they will be in it! Leos are strangely addictive be warned… One is never enough! Most owners of one end up with another before long. Check out the pictures and wait for it… before long they will wrap your heart in their big hairy paws too. If you want to check out the FCI standard that is followed for judging Leonbergers in Ireland please click here.